Tyson Luke Fury (born 12 August 1988) is a professional boxer who fights at heavyweight. In November 2015, he defeated Wladimir Klitschko to become the WBA (Super), IBF, WBO, IBO and The Ring magazine unified heavyweight champion. 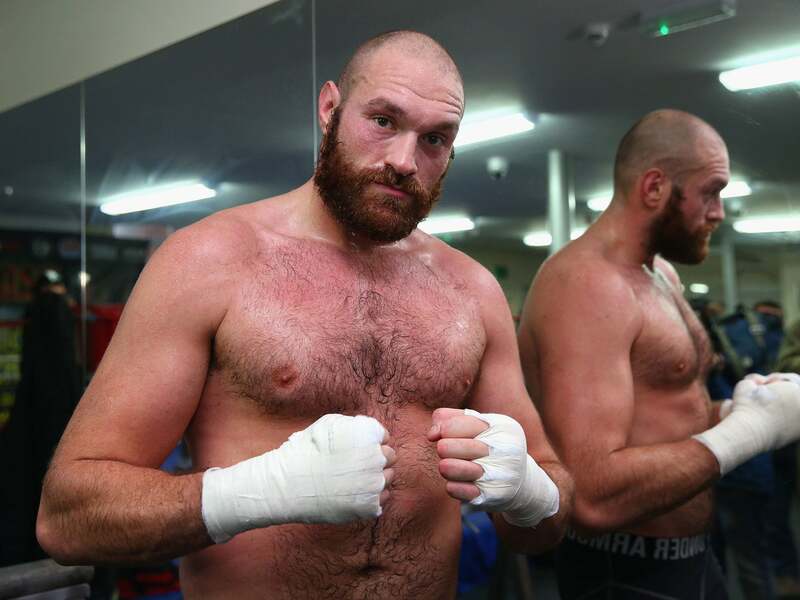 Fury is the first Traveller to become boxing heavyweight champion of the world. Fury was subsequently stripped of the IBF title by choosing not to fight their mandatory challenger, Vyacheslav Glazkov, upon agreeing to a rematch with Klitschko.